Bandai Namco Entertainment has announced three new features for Dragon Ball FighterZ. The first update adds two new features – FighterZ Tournament, a new online tournament mode, and Z Trophy Room, a place where you can showcase your Z Trophies. On December 5, new festive themed avatars and color variations will be released through a free update. 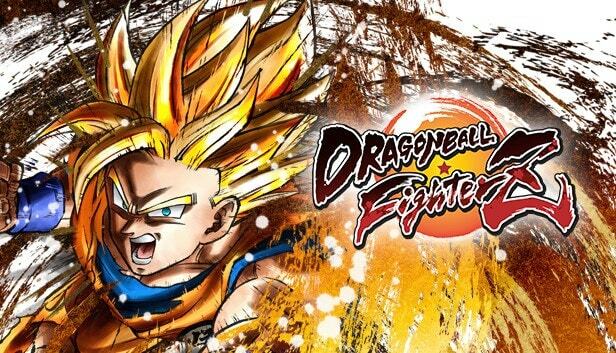 BANDAI NAMCO Entertainment Europe is pleased to announce a selection of new content, as part of 3 free updates for DRAGON BALL FighterZ on PlayStation®4, Xbox One, Nintendo Switch and PC. The first is a FighterZ Tournament, which is a new online tournament mode featuring several new match rules culminating in a final 8-player bracket. The winners and runners-up in each tournament will receive special rewards and Z Trophies, which players can then display in their all-new Z Trophy Room. The Z Trophy Room is the second new feature, where rooms are unique to each player. Players will gain Z Trophies that can be showcased in their Z Trophy Rooms, as well as with their Lobby Avatars and more. Players can then visit the Z Trophy Rooms of others or invite their friends to show off their own collections. These first two updates are live from today! The third update, arriving on 5th December, 2018, will feature a variety of new festive themed avatars and colour variations. Characters including Vegeta, Trunks, Tien and Android 18 will have Santa Claus themed avatars, with Krillin and Buu dressed as a reindeer and snowman respectively. A new Christmas colour set, featuring red, green and gold, will also be available for all characters. DRAGON BALL FighterZ is available now for PlayStation®4, Xbox One, Nintendo Switch and PC.